Bring Your Family and Friends to Subic Bay For Your Next Scuba Diving Holiday! Whether you are a new diver, experienced diver, or have never breathed underwater, if you ever considered taking scuba diving lessons Subic Bay Philippines, do consider the Arizona Dive shop! We have trained thousands of people to scuba dive at all levels, we are waiting for you! 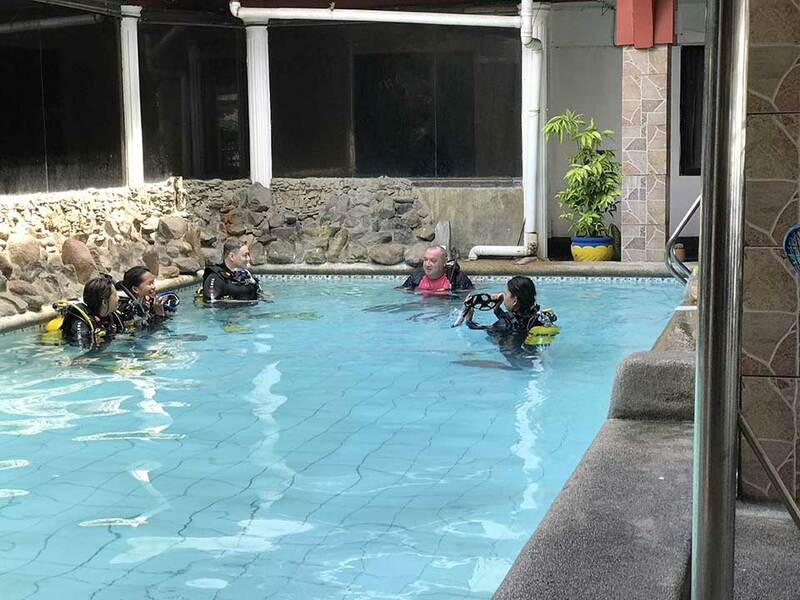 If you are an experienced diver and have never went scuba diving in the Philippines, we encourage you to consider doing some Fun Diving in Subic Bay! 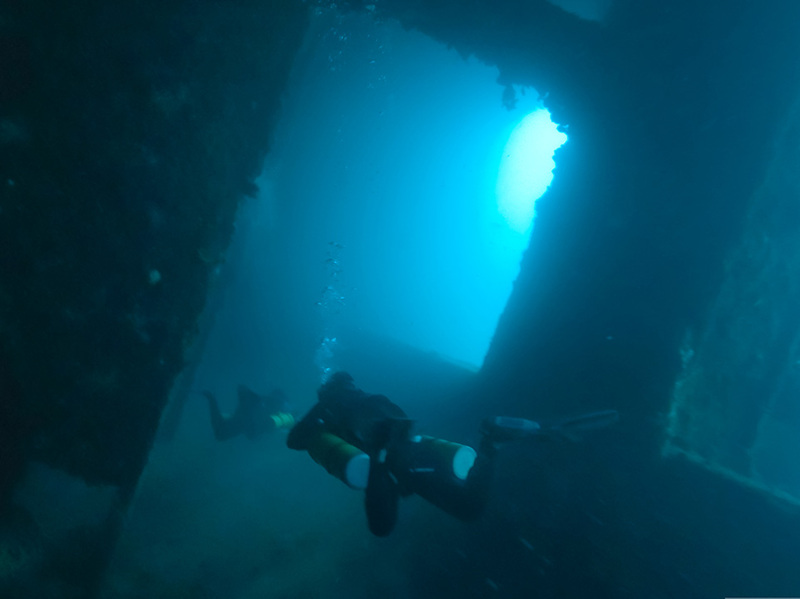 With loads of historical wrecks, we do have quite a lot to offer in terms of both fun diving and complex diving sites. So many options to choose from, you’ll love it! There are quite a large number of WWII wrecks around Subic Bay, Subic Bay Wreck Diving is quite unique as we have a L2D “Tabby” (Japanese DC-3) airplane, Vietnam era F4 Phantom, a Douglas A-1 Skyraider and even a Spanish American Warship, the “San Quentin“. Join us, let’s Go! 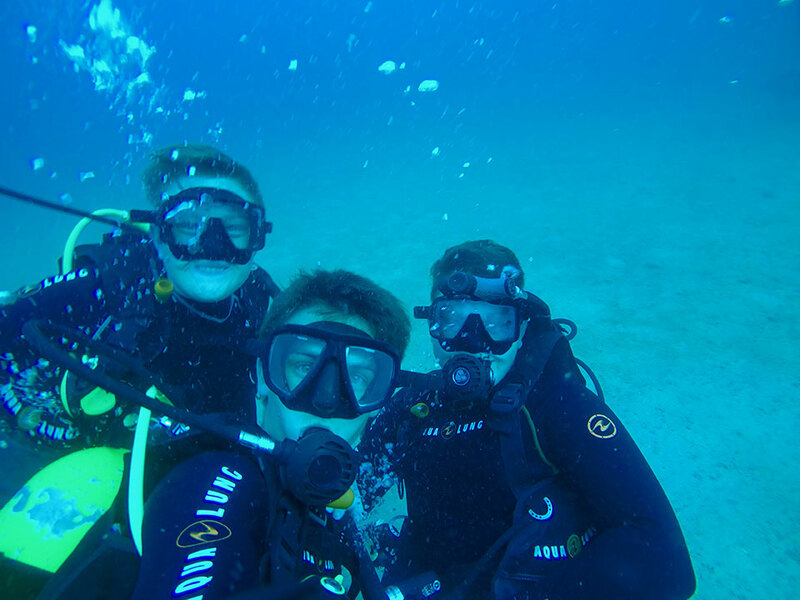 Arizona Dive Shop is a premium dive center offering a variety of scuba diving courses and guided dives. Experience the historical ship wrecks and amazing coral reefs! If you ever wanted to Scuba Dive Philippines, know that we offer a huge variety of scuba diving options from our Subic Bay Philippines dive shop to suit every customer individually, whether you are an expert or total beginner. 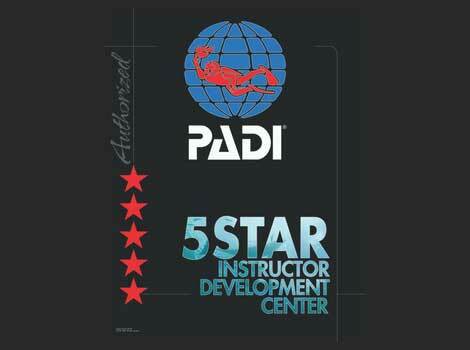 We are a complete PADI 5 Star Dive Center, we offer most PADI courses to include Enriched Air NITROX, blended up to 40% oxygen, daily fun dives, everything from Open Water up to and including Divemaster. We specialize in Wreck Diving and tailoring dives to diver needs. Come Scuba Dive Philippines with us today!